Leaving Fulidhoo we start to make our way back to Male. 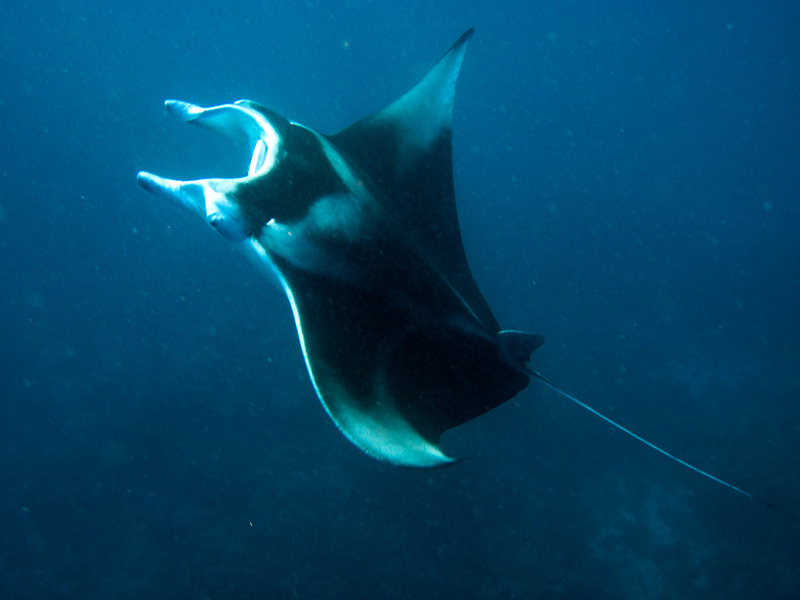 On the way we meet up with & snorkle alongside 3 manta rays like huge beating carpets & a large pod of dolphins who are clever enough to lead us on a merry chase around the boats. 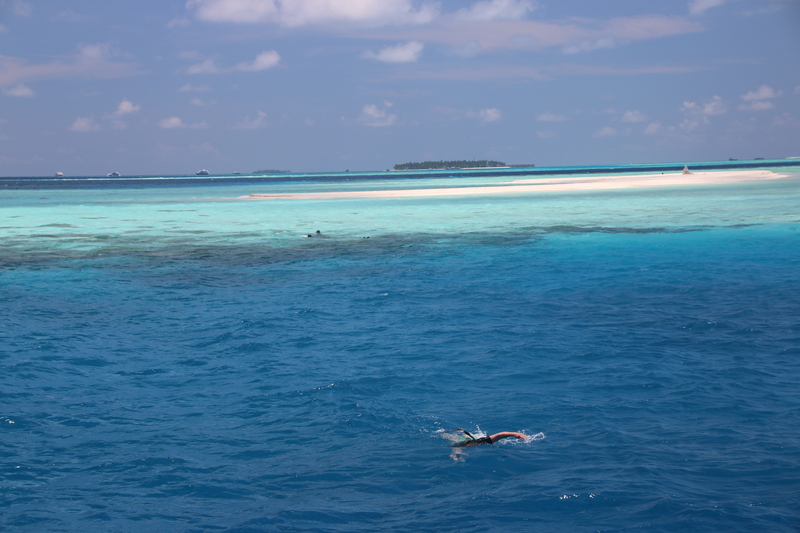 The Embudhoo reef & sandbank was a bit scarey. Whilst some snorkled along the reef a group of us were off loaded from the small boats to explore the small sandbank for an hour. The single feature was this 2 metre high cone of dead coral. 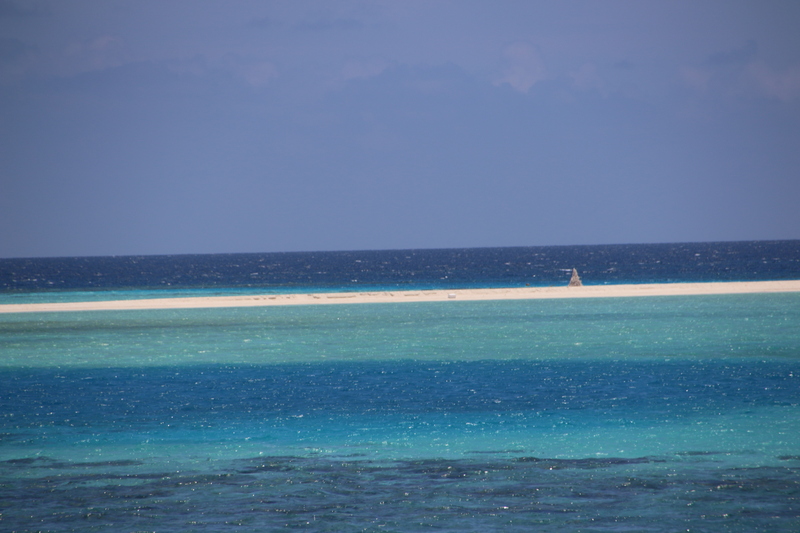 From the sandbank 3 reef sharks were spotted gently swimming around about 3 metres from shore. Each was about 3 metres in length. Needless to say none of us chose to go into the water at this juncture.